Eating local is eating healthier — for your body and the community. 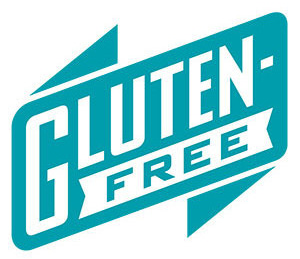 But you can take that up a notch at the TFM with these wonderful gluten-free options! This great new vendor carries gluten-free soaps and body washes. Raw honey is naturally gluten-free. Enrich your meats, veggies and baked goods with these gluten-free pestos and oils! Gluten-free tamales in delicious flavors! Gourmet seasonings created with all-natural mixed spices, herbs and Celtic Sea Salt — and gluten-free! Flaxseed is naturally gluten free! Previous Post Vendors for May 3, 2012!